Dessert Goals, more specifically the Joy Edition because of their partnership with Joy, kicked off their Fall NYC event at Sound River Studios in Long Island City this weekend. 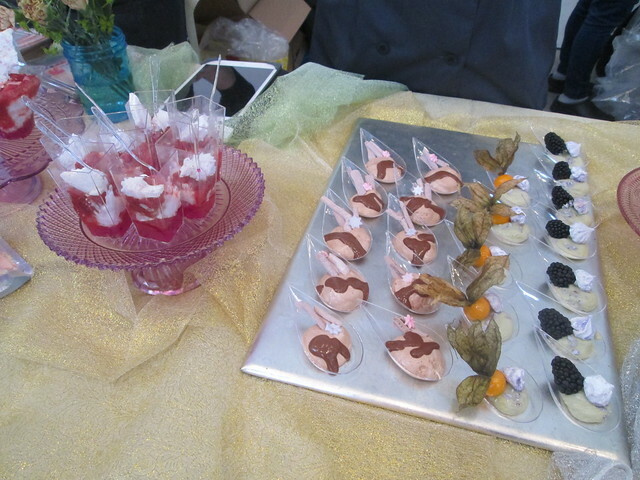 The festival, a product of founders Miraya Berke and Liang Shi, is the first dessert-only pop up in NYC. 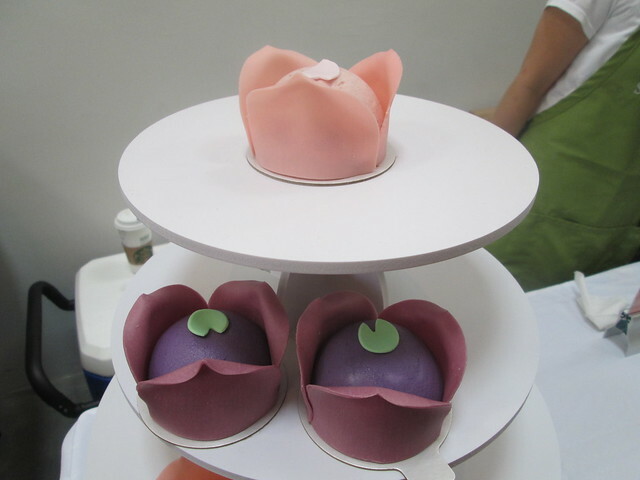 The press preview proved to be a morning of sweet, treats, and puppies! Guests were greeted by complimentary My/Mo Mochi bites upon arrival. 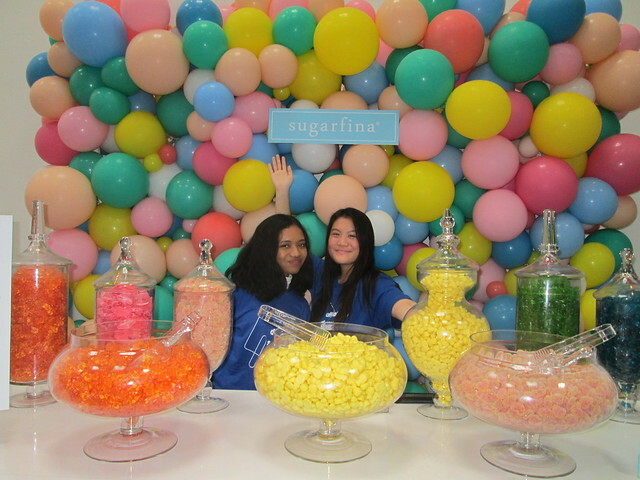 We then moved on to Joy’s setup with a sponsored Sugarfina candy bar and all pink photo op. 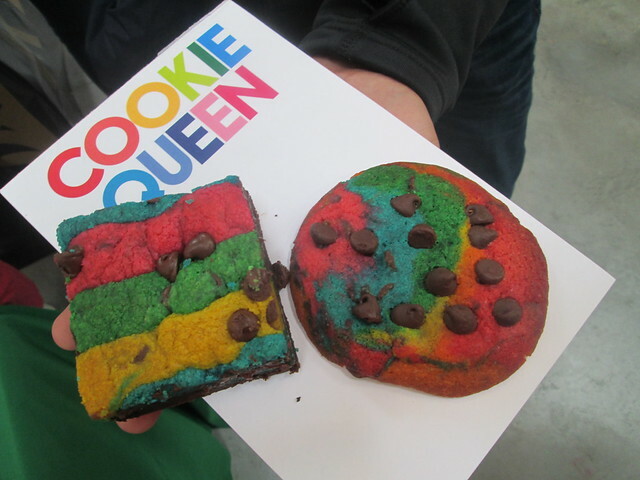 Baked in Color was one of the highlights with their colorful cookies and slutty brownies… their words, not ours! It combines brownies, cookies and oreos. 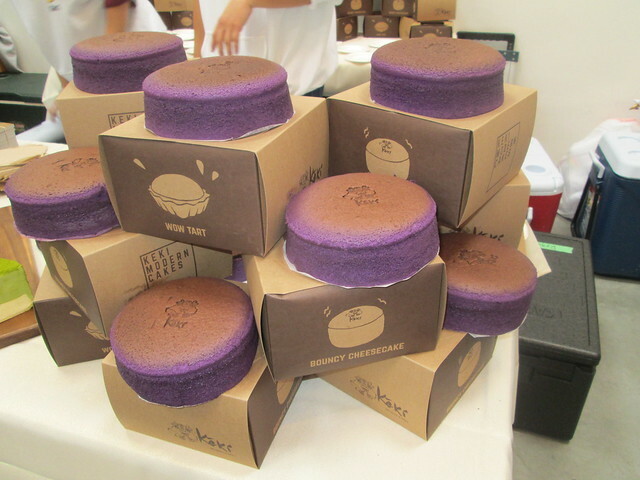 Keki, we did love you, Keki Modern Cakes that is, with the bouncy cheesecake and ube cakes. 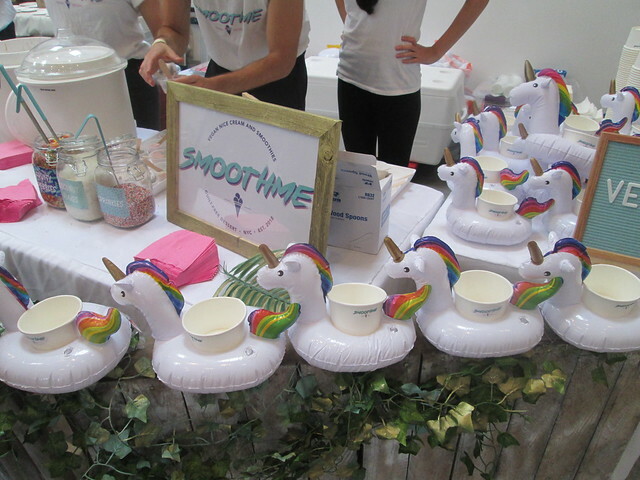 We also got to try Smoothme for the first time and we loved the mango and chocolate varieties and the unicorn holders didn’t hurt! Brooklinen offered a gift card to the first 10 people to take a photo with their bed photo op, so you know I jumped on that…literally! 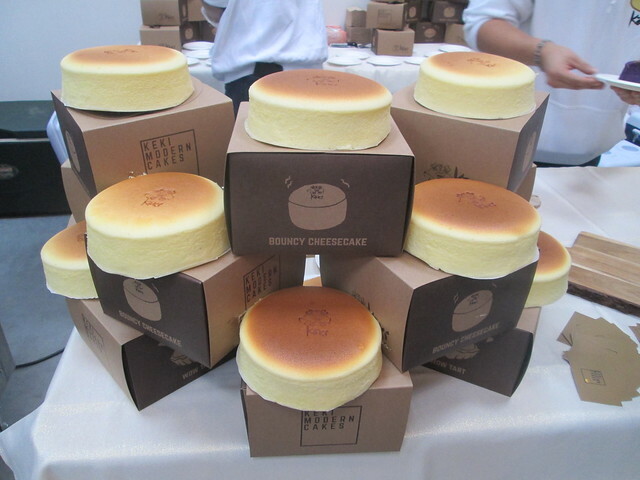 We couldn’t agree on our favorite vendor of the day. 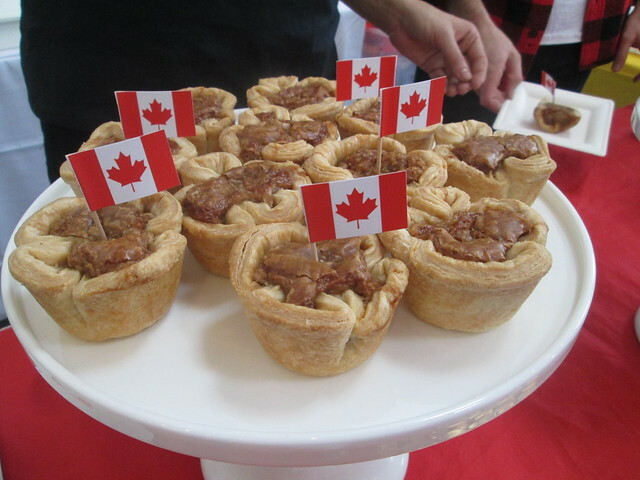 Mine was the butter tart from BTarts, especially their cheeky nature with the backdrop of all things Canadian and pretending to feed Drake a tart. 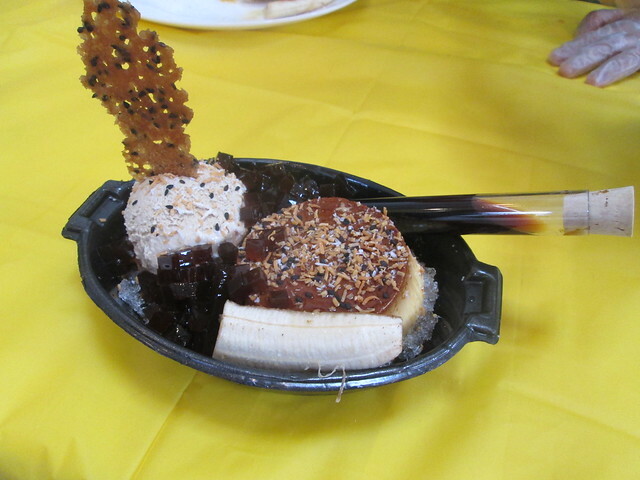 My friend preferred Baonanas classic pudding recipe, which was a quintessential comfort indulgence. Before we walked out we stopped at the Salt Bar to counteract all the sweets we just scarfed down, including faves Skinny Pop and Enlightened Sriracha Bean Crisps. Bottom line, there is zero chance you’ll walk out of here without a smile on your face and a tummy full of artisanal treats that are all curated to be in one place, which never happens. 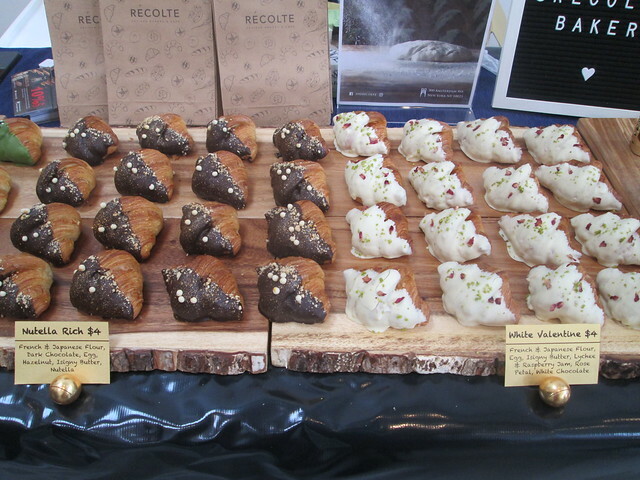 Dessert Goals will continue their run in LIC with their last dates this weekend so if you have time and a sweet tooth, make sure to check it out! There are still tickets open for most time slots, but they won’t last long!